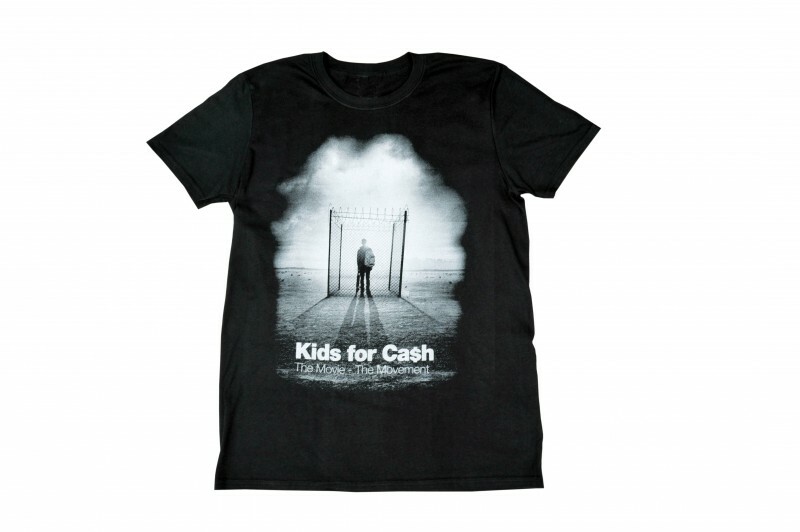 Kids for Cash – The Movie, The Movement Tee Shirt: Wear your support and help broaden awareness leading to change and at the same time contribute to those who are making a difference for kids. 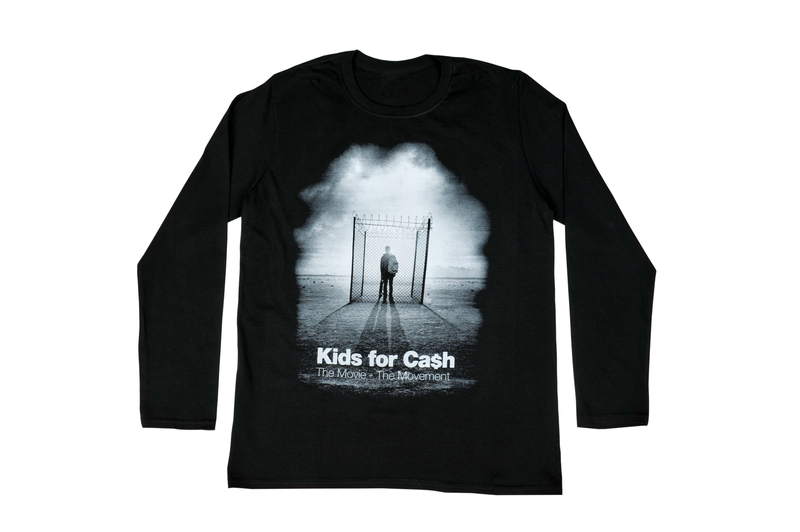 All profits will benefit not-for-profit organizations that have demonstrated extraordinary efforts in advancing the rights and lives of children. Available in short and long sleeve versions.